The AIA Virgin Islands Chapter is a component of the American Institute of Architects. 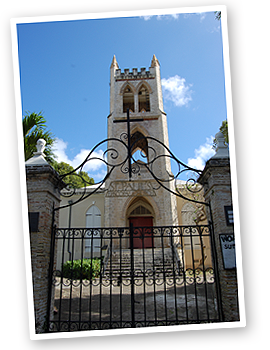 The AIA Virgin Islands Chapter is also a member of the Florida/Caribbean Region of the AIA. This region is composed of the AIA Virgin Islands, AIA Puerto Rico and AIA Florida. AIA Virgin Islands Chapter is also a member of the Federation of Caribbean Associations of Architects (FCAA). The main objective of the FCAA is to gather Caribbean architects and architects from neighboring countries of the Caribbean basin in order to reinforce the professional, artistic, intellectual and friendly relations between them.